This was such an awesome 2008 event. This picture captures the moment just after the Dash started. 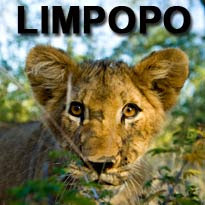 They are sailing from Langebaan to Saldanha. — with Kiteboarding Langebaan at Langebaan Beach. 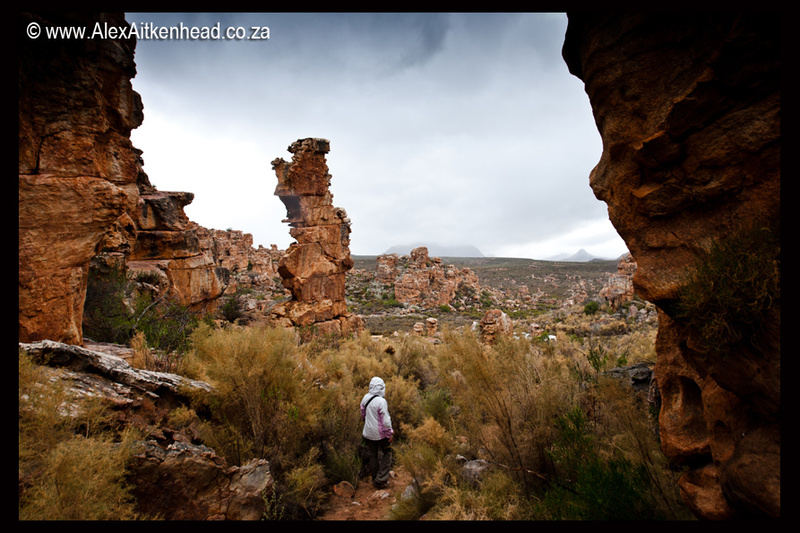 The Cederberg has another hidden secret which we were delighted to stumble upon, called the Truintjieskraal landscape. These pictures were taken in a space of about half an hour, when we were given a break from the rain that came down during the Easter weekend. 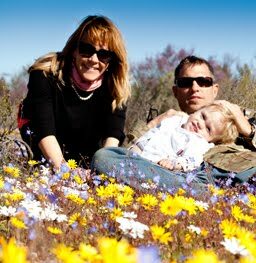 Due to our limited time spent in this beautiful area, we have made our booking to return here during the coming flower season, to spend more time and appreciate the entire valley for what it has to offer. 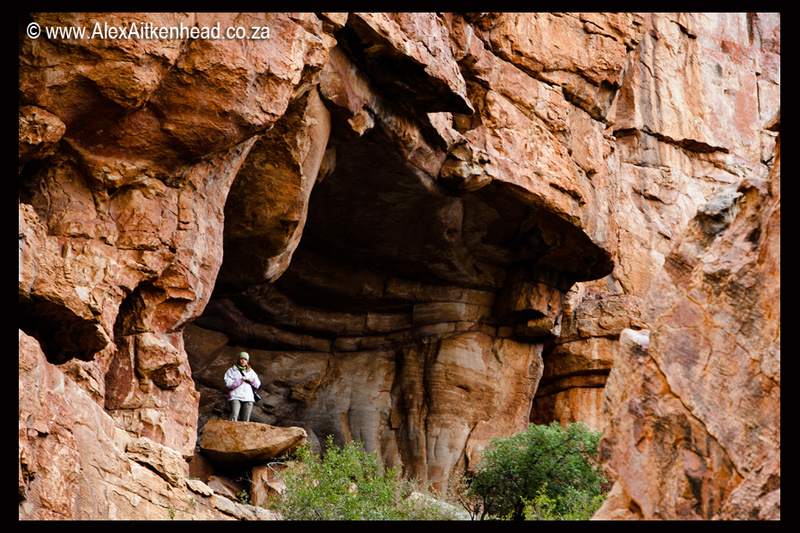 The many caves at Truintjieskraal is testament to the history and presence of bushmen to this area. Bushmen paintings are found in most caves in this area. In order to get to Truintjieskraal, you need to get a permit from Kromrivier, where they will give you a number to access the gate. These beauties continue to inspire us. 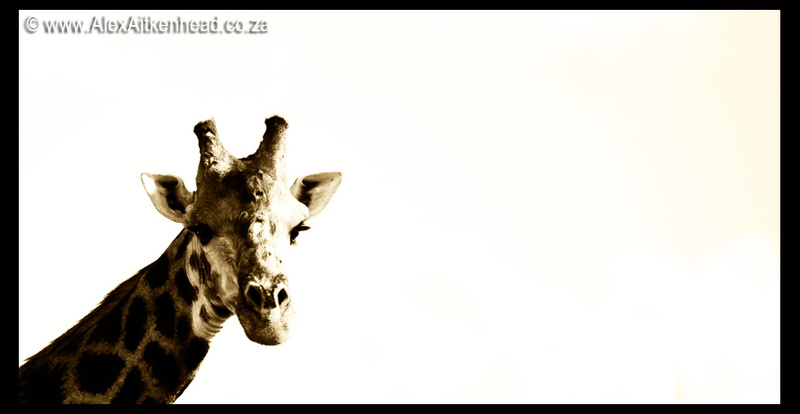 Such elegant animals. On our recent visit to Kruger National Park in December, we made use of the opportunity to capture what the locals call "Baby Season" Here a nursery of Impala younsters lie in the cool grass near Crocodile bridge. 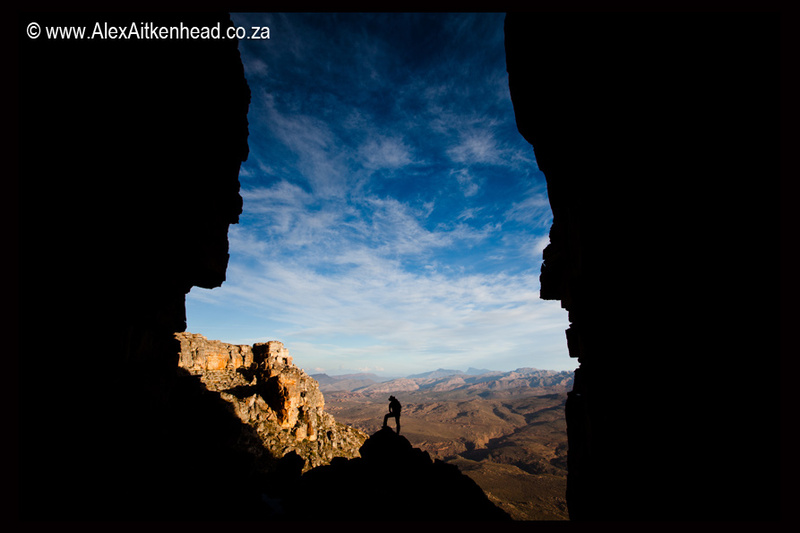 The Cederberg provided us with once again a breathtaking experience, with views to match. A friend once said to me "a place with magnetic powers" and I agree with her statement, because whenever you leave here, you promise to return again some day. (Our next return trip is already booked!). 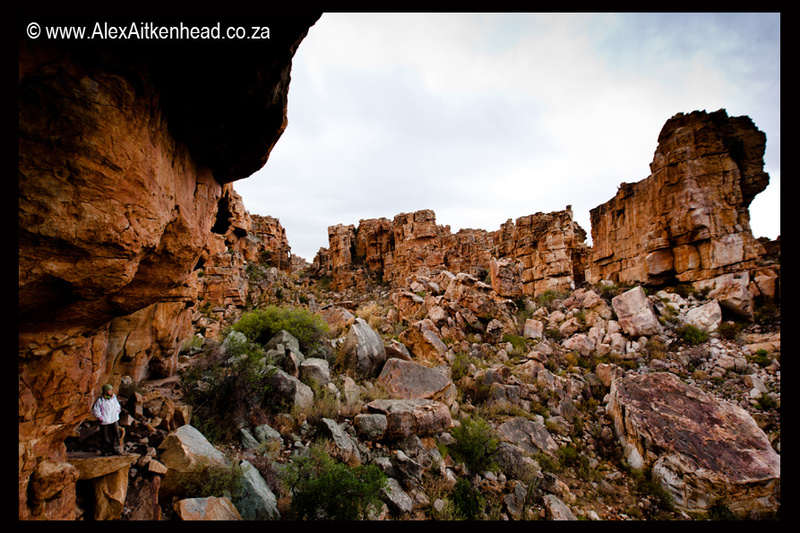 Below are images of some of the places that we visited in the Cederberg. 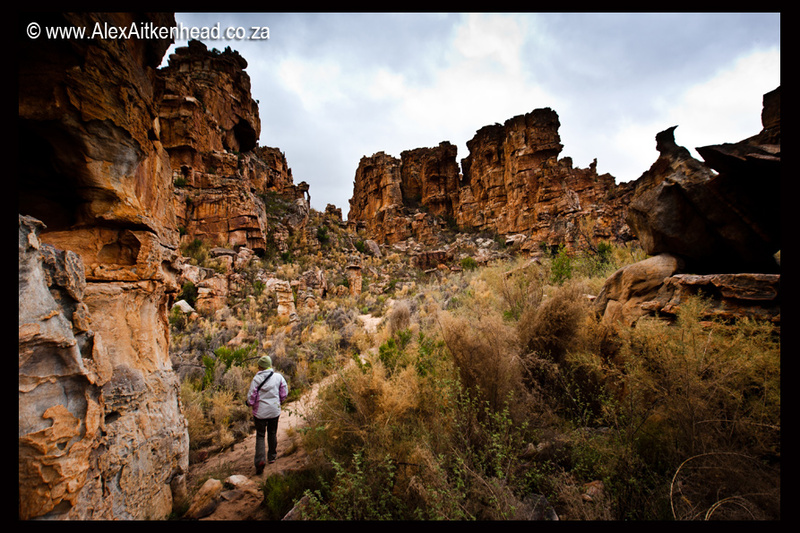 Two of the three days in the Cederberg, we unfortunately experience heavy rains which limited us to our car and a few small stop overs. Next time, we hope to get better weather. Wolfberg Cracks. Once you reach the secret passage and enter the magnificent cracks, you have to make a point to stop and have a coffee to admire its vast splendour. 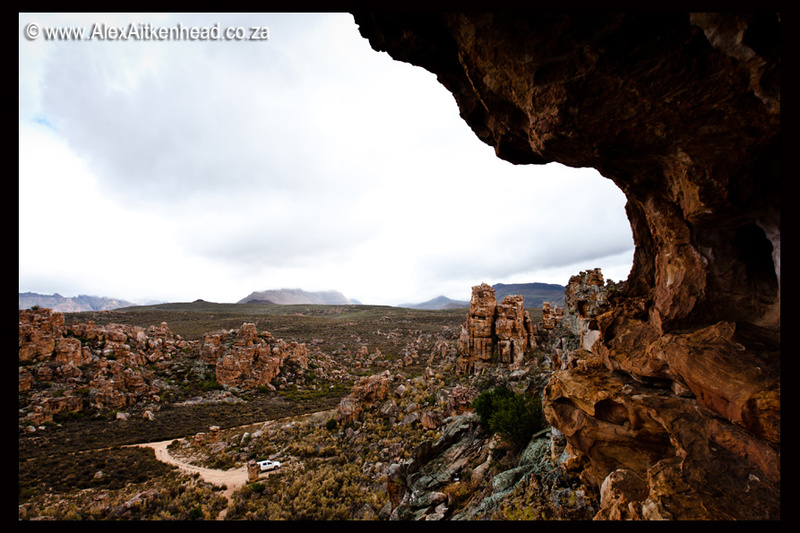 Cederberg rock formations illuminated by the moonlight. 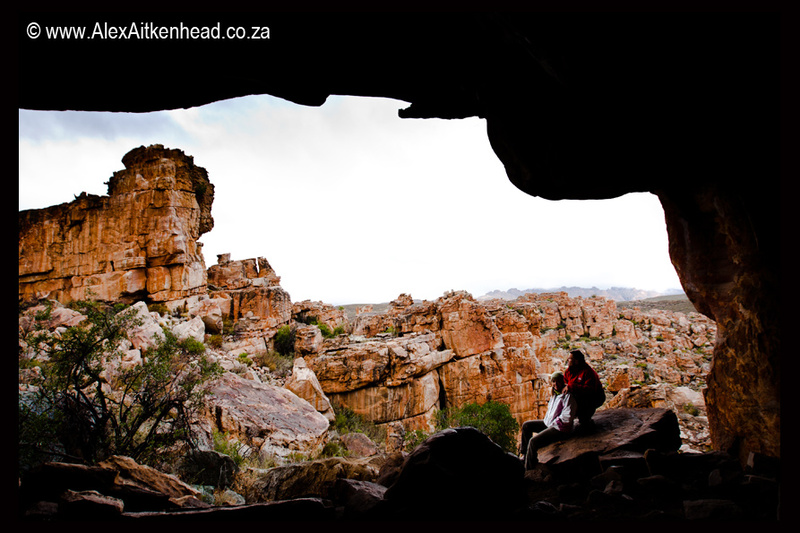 Truitjieskraal is another hidden secret of the cederberg valley. If you are a landscape photography fan, then this place has to be on your bucket list. We have always wanted to stop and take pictures of sheep, this time we made the effort to do exactly that. 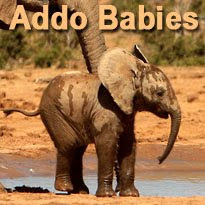 These models were true moviestars who came to greet us, with a regular stamp of their feet to remind us who's in charge. We had these visions of a newspaper headline "Photographers Mauled by Sheep"... Luckily the nozy sheep only warned us of their intentions. 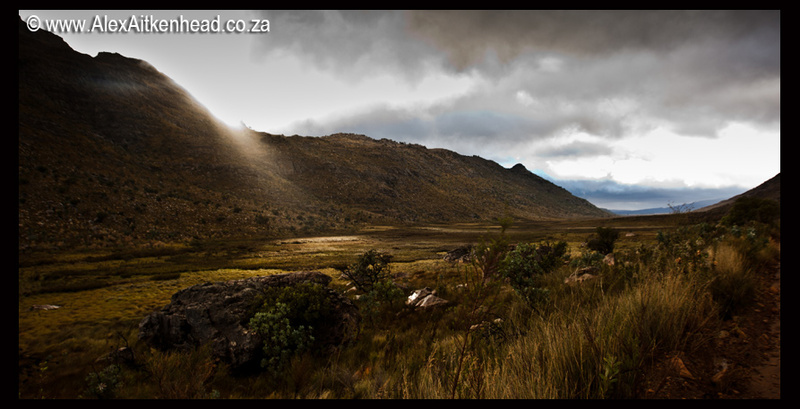 After viewing the images of the day, we noticed that this beautiful picture of the sheep, also has the Wolfberg mountain as a backdrop showing the cracks clearly (above the 'dirty' sheep on the right of the image). 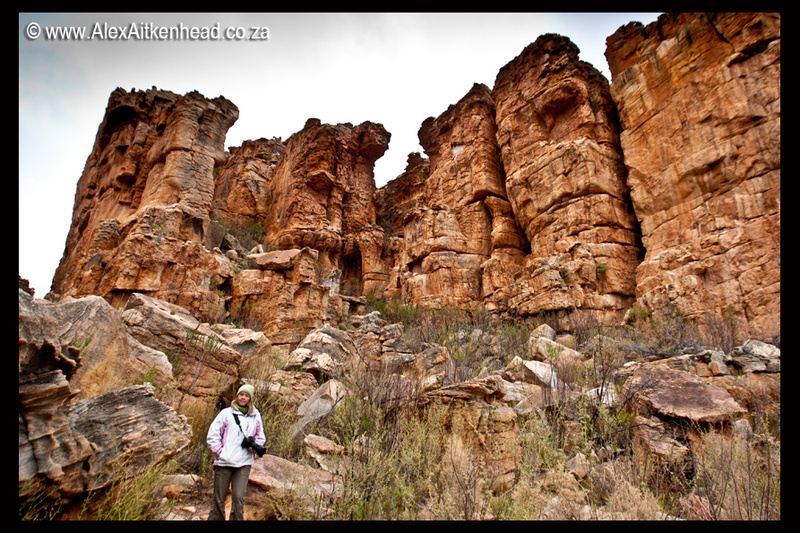 While driving around the Cederberg looking for things to do on a rainy day, we headed in the direction of the Pakhuis Pass - on our way to Wupperthal. Being avid hikers, we often enjoy the challenge of the weather creating a 'white-out', and this image with the ghostly mountain in the backdrop came to mind on this rainy day. Coming down from our Wolfberg cracks hike, we had to speed up the pace, as the walk down took longer than we anticipated. Give yourself and hour or two for the route down. 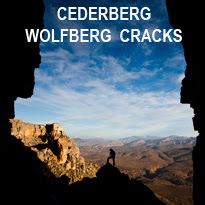 Inside the wolfberg cracks, this section is known as the Easy Way down. Either way, the views continue to take your breath away. 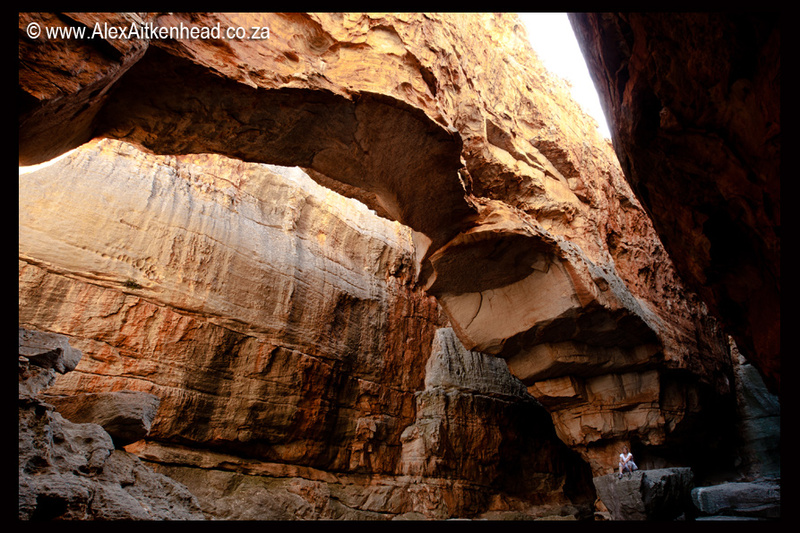 Do yourself a favour and take a walk around the Truitjieskraal rock formations. One gets the feeling of being in complete isolation to the outside world. In search of the nearly extinct Cedertree, we searched high and low for one that is growing in the wild. 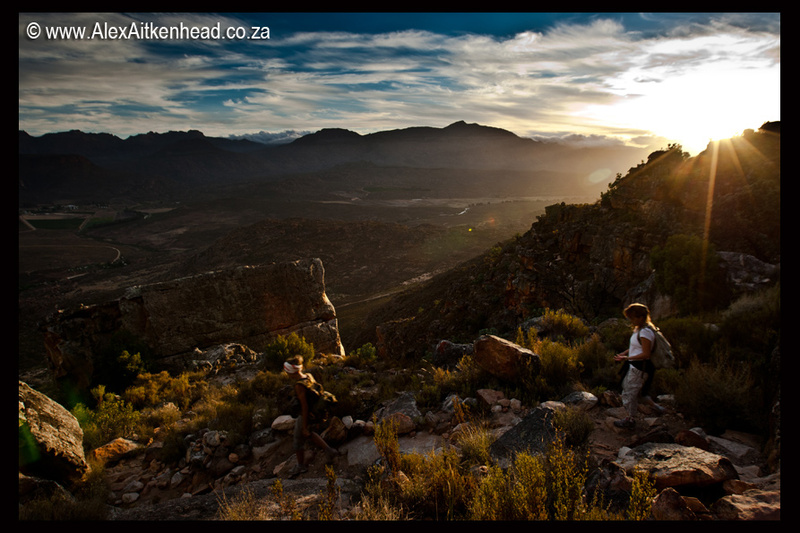 Here, at the top of the Uitkyk pass you will find one if you know what you are looking for. When young, they resemble the shape of a pine tree, after a hundred years, they start to 'deform' and the branches start to twist, giving it its true cedertree character as we know it. 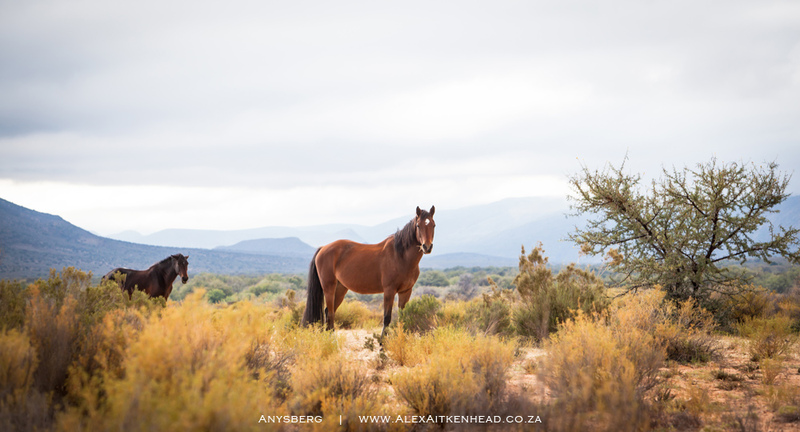 On this rainy day, here is a rare glimps of the sun shining through the clouds on this 7 degree morning in the valley looking towards the Driehoek farm in this cederberg landscape. A full description of this hike can be found here.